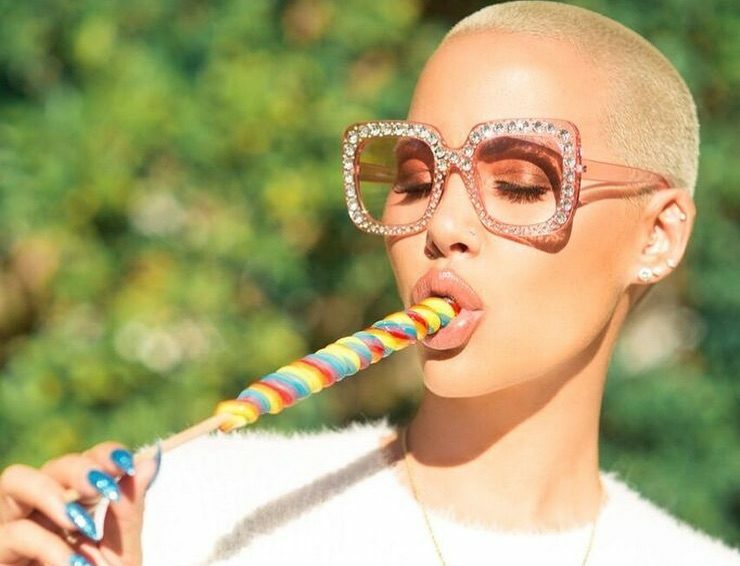 Amber Rose apparently left all f-u-c-k’s back in 2018, for the highly touted personality is currently feeling liberated on Instagram. Using the sly caption of “peach fuzz,” the 36-year-old model is currently pushing the limits to Instagram’s community guidelines (as of press time is winning) by giving her 18.8 million following a glimpse of her exposed breast and bare apple bottom. Naturally, Rose is no stranger to au naturale controversy. In June 2017, Muva Rosebud posed for a widely shared photo that revealed her pubic hair, reaching more than two million screens before the social media giant pulled it down — just like her pants. The latest attention-grabbing photo doesn’t come completely without a rhyme and reason, however. The Hip Hop celebutante is pumping the awareness of escapex, her new app that allows Rose to easily connect with her adoring fanbase. As of press time, the latest thirst trap photo reached nearly 250,000 likes in 20 minutes.